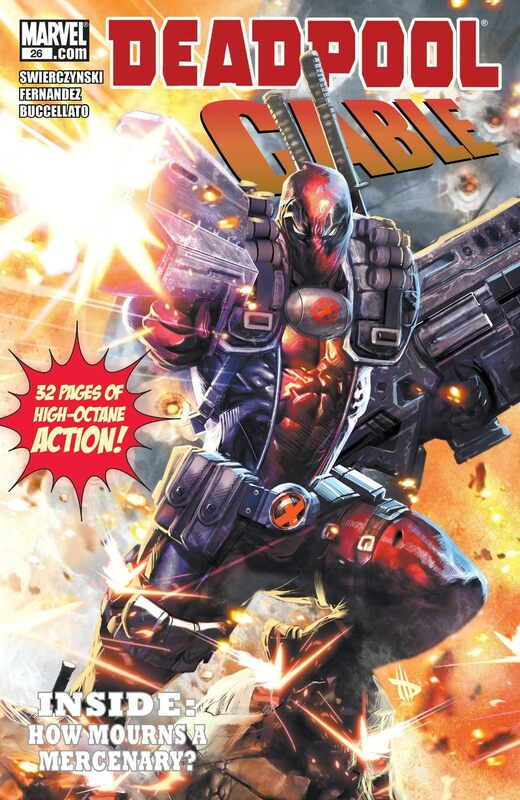 Cable is dead, and no one’s more devastated than his old friend and partner, Deadpool (a.k.a. Wade Wilson, a.k.a. the Merc with the Mouth). 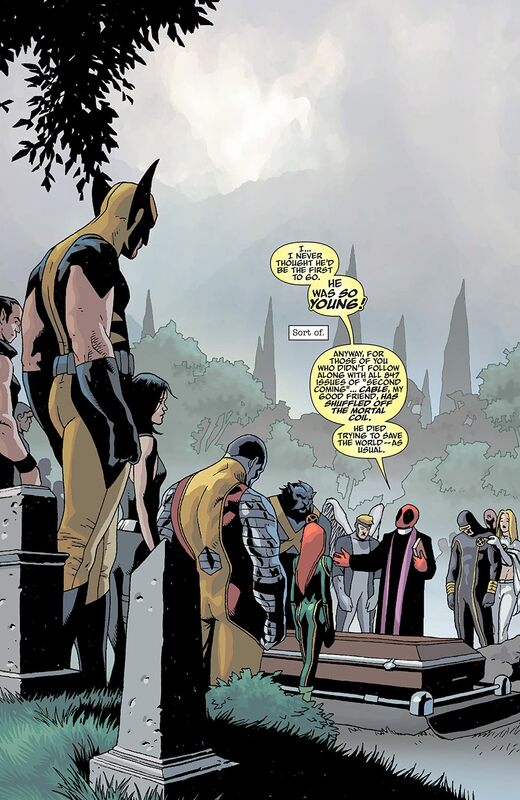 Sitting by Cable’s grave, Deadpool struggles to find the perfect way to honor his fallen mutant pal. Then... light bulb! Deadpool remembers Rumekistan, the troubled and totally fictional European country that Cable once tried to turn into a Utopia on earth. 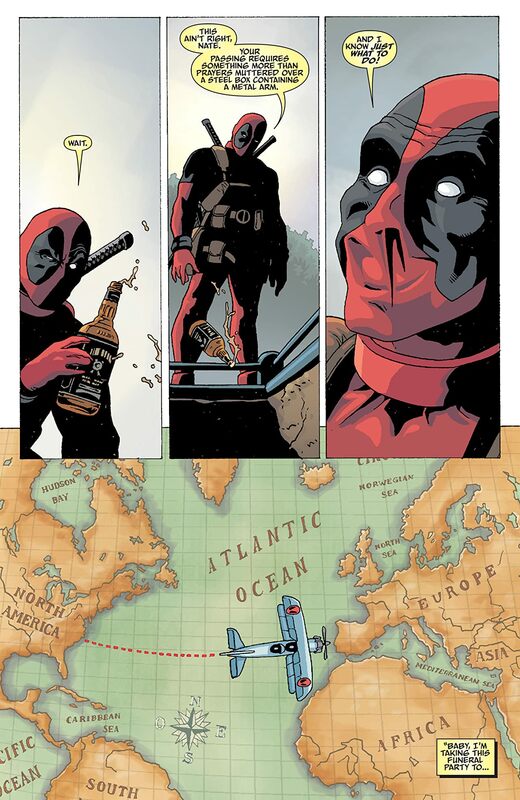 Deadpool travels there to establish up a Cable museum! A Cable amusement park! 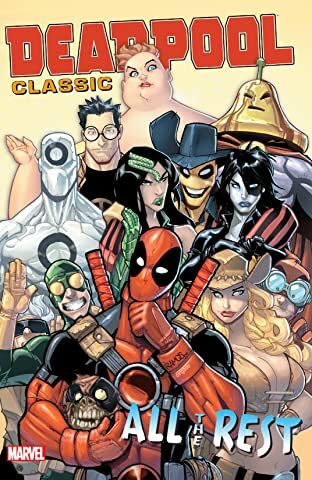 A Cable cable TV show! But Rumekistan isn’t quite what it used to be, and Deadpool’s appearance only makes things worse. 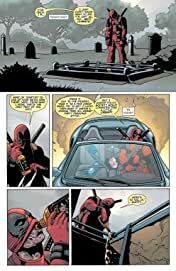 To set things right, Deadpool will have to do more than just honor his old friend…he must become him!